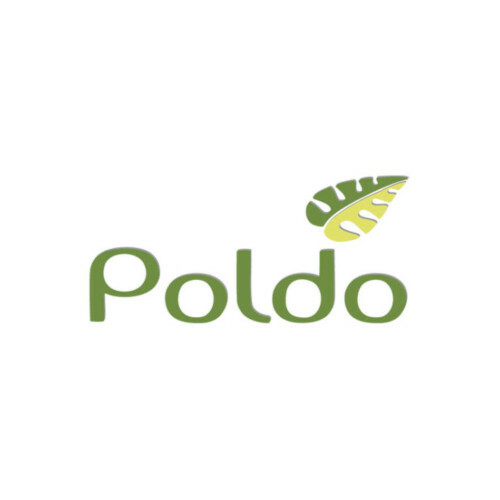 The Poldo Service company was founded as a specialized activity in the design and construction of green areas, both public and private. 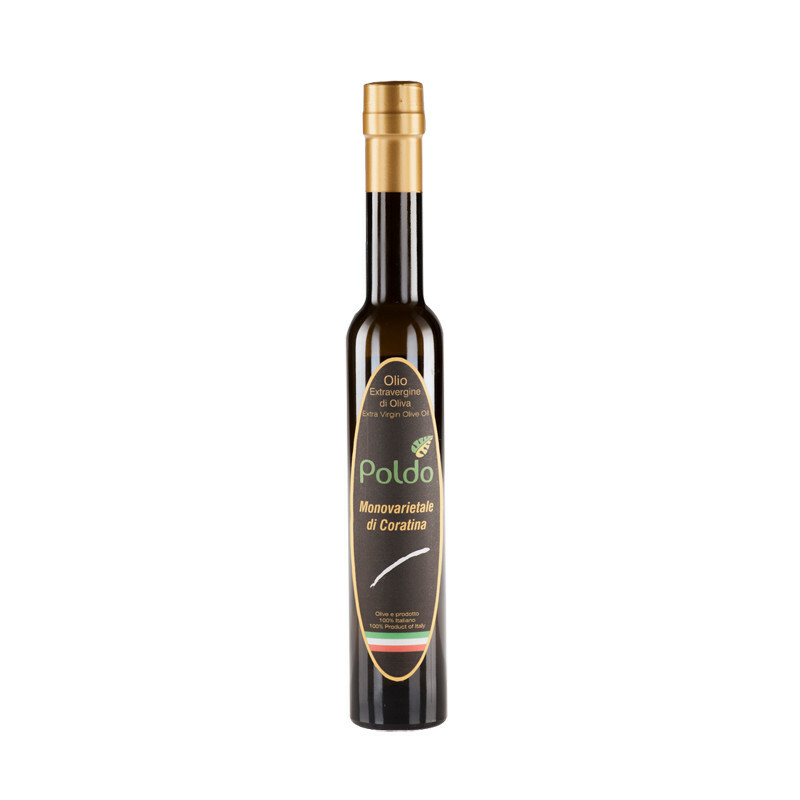 With a passion and love for nature and plants, this company specializes in olive cultivation and its derivatives: extra virgin olive oil, par excellence the best healthy fat. 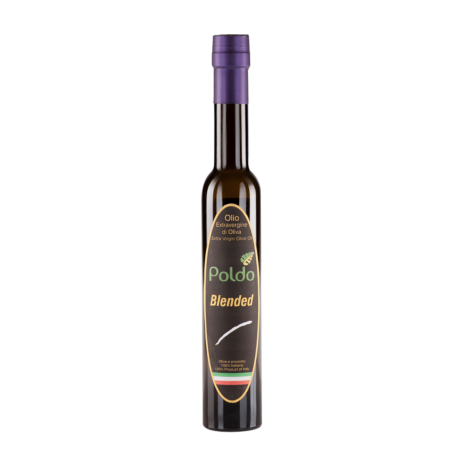 In addition to the oil cultivation and sale, Poldo Service also offers courses about extra virgin olive oil and sensory walks in the olive grove where you can “get in touch” with the trees from which the final product is born.